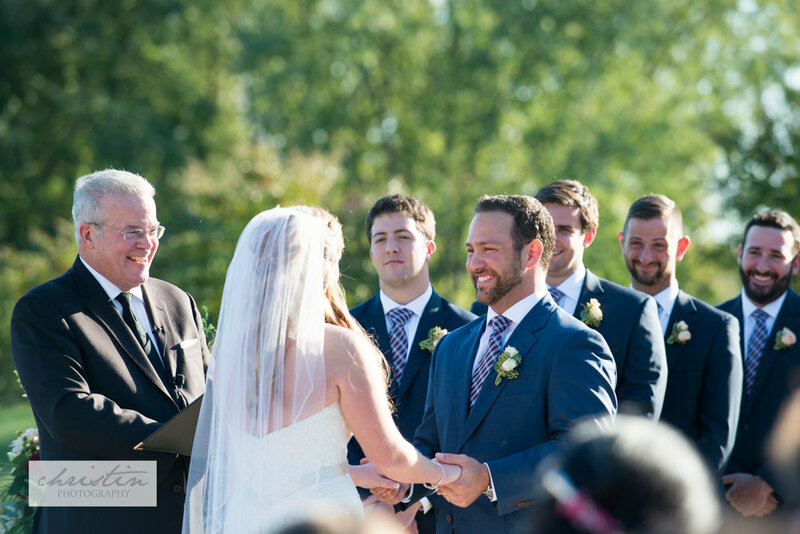 In honor of their one year anniversary earlier this week, we’re sharing our favorites from this couple’s beautiful wedding at Riverside on the Potomac! The day started off with a splash, as groomsmen threw each other into the pool for a quick refresher after relaxing poolside with cigars and whiskey. 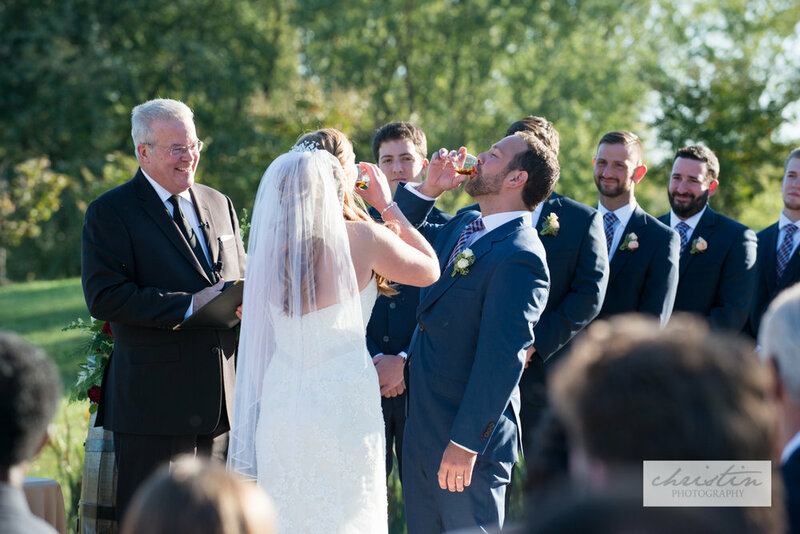 The drink of choice continued to play a role in the day, as the bride and groom each threw back a glass during their “I dos.” The bride was gorgeous, the view was gorgeous and the reception was off the hook! Smokin’ Willy catered with delicious barbecue and classic southern sides. And guests were treated to cupcakes, cookies, and chocolate covered strawberries. 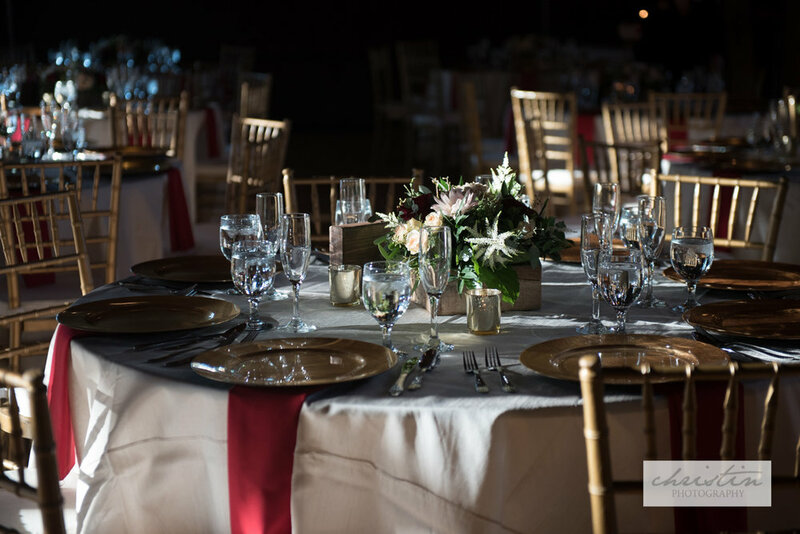 The toasts left everyone dabbing tissues at their eyes, but the DJ got everyone off their seats and dancing like rock stars. 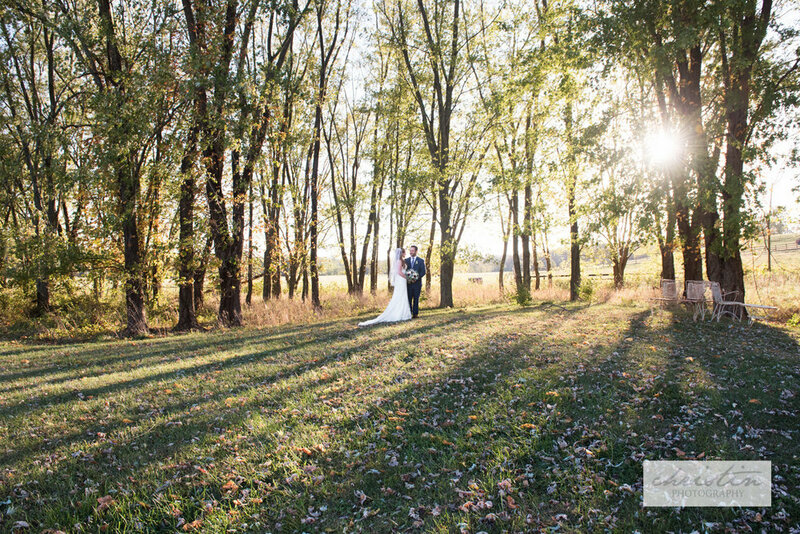 These two were full of laughter and joy on this special day and we hope their first year of marriage has been perfect. Cheers to a lifetime of anniversaries ahead! Special thanks to Bow Tie Photo for inviting me along as second shooter.